What apps can I integrate with? In addition to the direct integrations, we've built a deep integration with Zapier to connect to over 1000 additional applications. Zapier is like glue for all the applications on the internet. It lets you connect the different apps you use together without having to write a line of code. 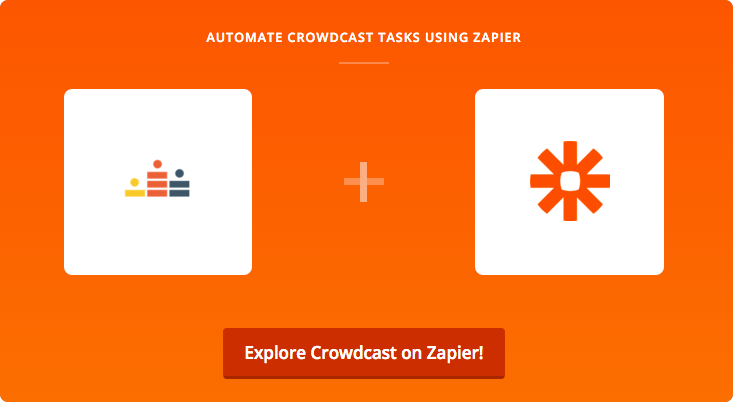 How can you use Crowdcast with Zapier? 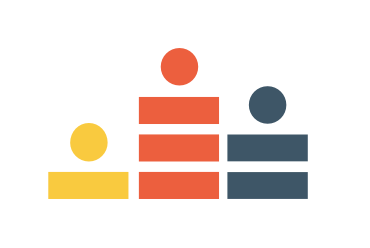 Register a user for a Crowdcast → This is called an Action. Send a Crowdcast attendee info out to another app → This is called a Trigger. When someone signs up for your Mailchimp newsletter, register them to a Crowdcast. Get alerts in Slack when someone registers for your event. Automatically tag attendees who join your Crowdcast in ConvertKit. Once you have a key, copy it. Finally visit the Crowdcast Zapier page and click on "Make a Zap with Crowdcast". You can follow Zapier's step-by-step process for connecting Crowdcast to your application. Using Crowdcast in innovative ways? Let us know! Shoot us a message to the right.